Citrus varieties more tolerant of citrus greening disease are heading for large scale field trials in early 2014. University of Florida (UF) researchers have identified 16 rootstocks showing a lower rate of infection and more tolerance to greening, also known as Huanglongbing (HLB). 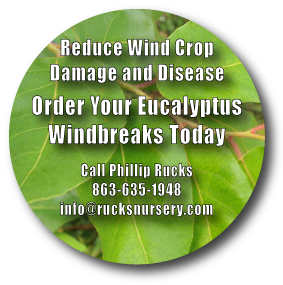 At Phillip Rucks Citrus Nursery, we have been collaborating closely with researchers, and will soon be able to fill orders for some of these rootstocks. While the new varieties are more tolerant and are showing positive signs that they will be able to produce fruit longer than existing varieties in commercial groves, it is essential to note that the new cultivars still catch the disease— which means they will still require the diligent management of any other variety with citrus greening. 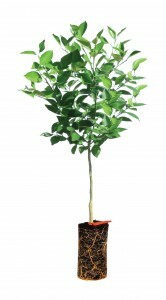 ffer a short-term solution so that commercial groves can hold on until more promising long-term remedies are developed. While the federal government is coming to the industry’s aid with $125 million for national citrus greening research, business must go on as usual, and so growers have an option in the meantime with these new cultivars. 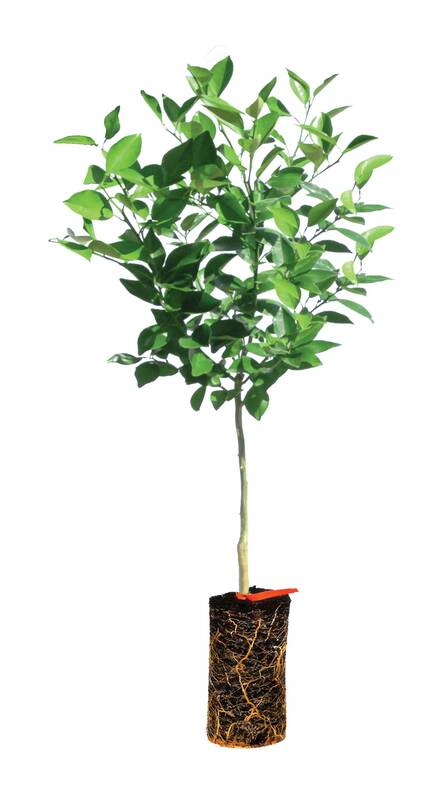 For those who wish to participate in the field trials, we will be offering more greening-tolerant citrus. Contact us at the nursery for more information or questions about these new cultivars.